Twitter tech tipster Jane Manchun Wong has revealed that Facebook Dating will soon allow for the integration of Instagram on user profiles. An image posted by Wong shows an in-app prompt reading “Facebook Dating would like to connect your Instagram Account”. The option appears on the Edit Dating Profile tab. Though Facebook owns Instagram, the feature will not be exclusive to the new dating platform. Singles on Tinder, Hinge, Bumble and other leading apps have long been able to connect their accounts to their profiles. A number of Facebook Dating features have been uncovered in the past few months. One innovation will see family and friends able to track a user’s location through Messenger when they go on a date. Another will see matches suggested to users from mutual groups or events. European language editions of the interface were leaked last month. Screenshots showed Dutch and French, perhaps hinting at a BENELUX release. Facebook Dating is currently available in a small handful of countries including Thailand, Canada and Mexico. TechCrunch reported in February that dating apps may soon be able to offer a ‘Log In with Instagram’ option to users. 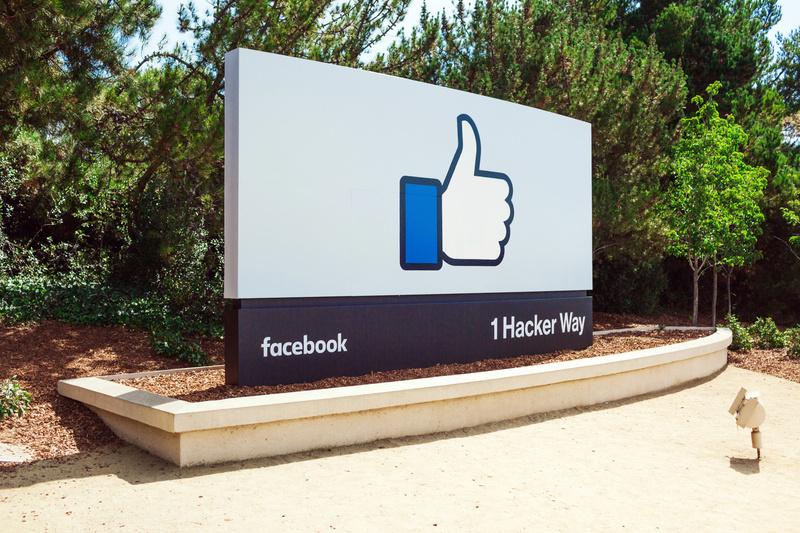 This could prove popular as an alternative to Facebook logins, with a number of data and privacy scandals damaging the core brand in the eyes of consumers.